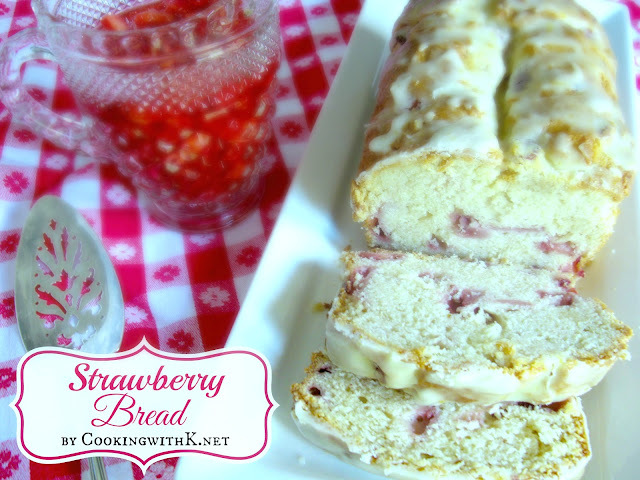 Strawberry Quick Bread will get you in the mood for Spring. 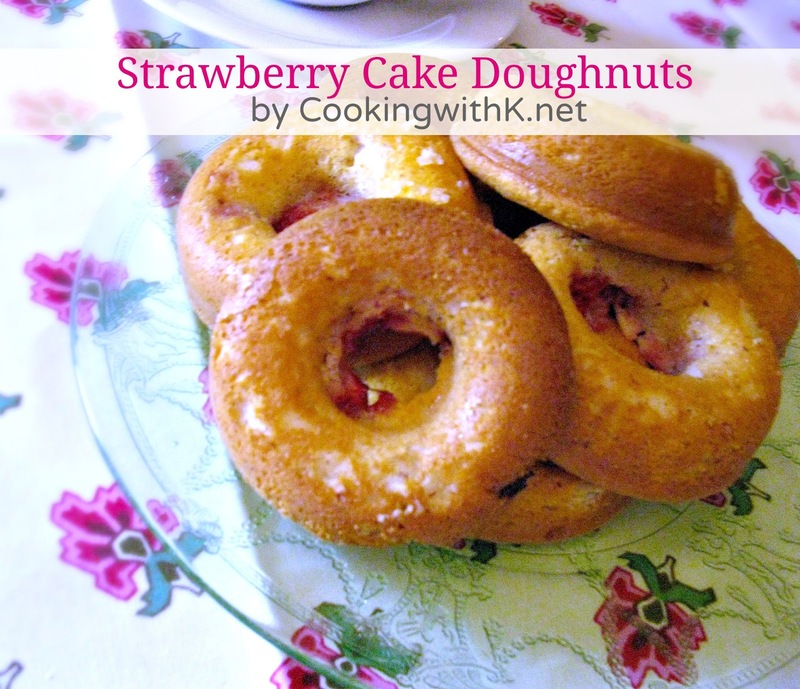 It is full of fresh strawberries and covered with a simple glaze. We love this bread for breakfast, but who says you can't have it for dessert with a dollop of whip cream and some Chunky Strawberry Sauce? I can't wait for Spring to get here in East Texas! Unlike when I was growing up, fresh fruit is in the grocery stores all year around, but one thing hasn't changed, and that is seasonal fruit always has a better price because they are plentiful. Like apples in the Fall are cheaper, peaches, watermelons and cantaloupes in the summer, and all kinds of berries in the spring and early summer. I love that Strawberries are beginning to make a big appearance here in the grocery stores which means the prices will start to go down. When I was a young girl growing up in the 60's the only time we could get strawberries were at the start of Summer. Mother knew of a big Strawberry Patch not too far from our house, and we would load up in the car with the windows rolled all the way down (no air conditioner) take our gallon buckets and pick a load of them. This is back breaking work. You bend over the whole time picking next to the ground where they are hidden beneath the leaves. When you get home, you appreciate all the time it took to pick them. Mother would freeze them to enjoy Strawberry Shortcake in the winter. In the winter, my Sisters and I loved Mother's Strawberry Shortcake! Southerner's love a good quick bread! After the 1950's when baking powder was introduced, cooks everywhere starting baking quick breads. The quick bread method of baking is just that~ quick! The idea is to not to overmix the batter. Basically, moistening the ingredients and leaving the batter slightly lumpy, with streaks of flour showing. The recipe is then baked, fried or cooked immediately so the leavening does not stop working. Remember quick bread recipes have a warning "DO NOT OVER MIX and DO NOT OVER BAKE". Enjoy! Butter and flour a 9 1/2 x 5 12 loaf pan; set aside. Remove 1 cup of diced strawberries for the bread and add 1 cup of sugar to the remaining strawberries. Slight stir them and set aside. Remove 1 cup of diced strawberries for the bread and add 1 cup of sugar to the remaining strawberries. Slight stir them and set aside. In a medium bowl, combine flour and soda; set aside. In a bowl of an electric mixer using the paddle attachment, cream wet ingredients, butter and 1 cup of sugar; add eggs one at a time and mix until creamy. Add sour cream and vanilla, beat until creamy. Remove bowl from the electric mixer. Sift dry ingredient, flour and baking soda. Using a spatula, fold dry ingredients into the wet ingredients. DO NOT OVER MIX. Remember it is ok if there is little flour streaks in the batter. Fold in 1 cup strawberries to distribute them evenly. Do not stir. Fold them in. and there will not be a pink bread but bright strawberries peeking through. Pour mixture in the prepared pan. Bake for 45 minutes or until center is done when sticking a toothpick in it and it comes out with little crumbs on it. DO NOT OVER BAKE. While bread is baking prepare the glaze. In a small bowl, add the powdered sugar and 1/4 cup of half and half and stir with a wire whisk until creamy smooth. Add more half and half if needed to get the consistency you would like. 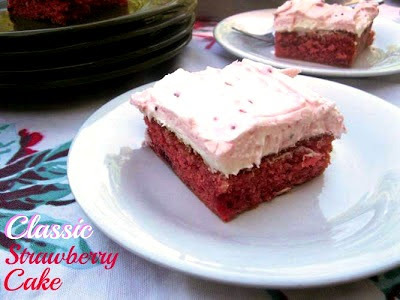 Slice and serve with a dollop of whipped cream and a spoon or two of reserved sweetened strawberries. Yummy! That sounds great!! 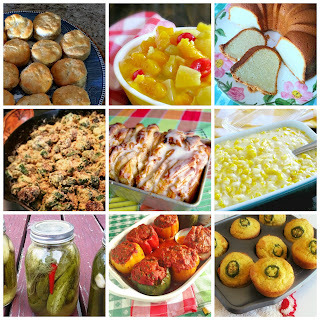 I would love it if you would share it on my Tasty Tuesday linky party! Hi Kay! Just found your blog from the Tasty Tuesday party! Love everything! 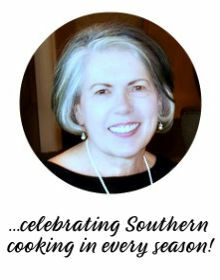 I am now following by email for all your wonderful recipes! Lovely to meet a fellow Texan girl! 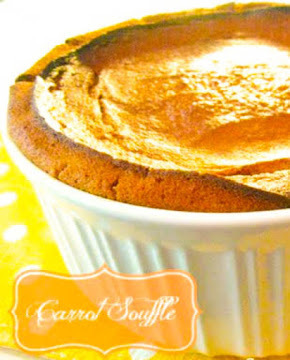 Hope you visit Estelle's and become a new blogging friend! Welcome to CWK…thank you for stopping by! Now I am headed your way! Thank you Jan for stopping by! You are going to enjoy this bread…blessings! This recipe is perfect as I am starting to stock up my recipes for strawberry season! 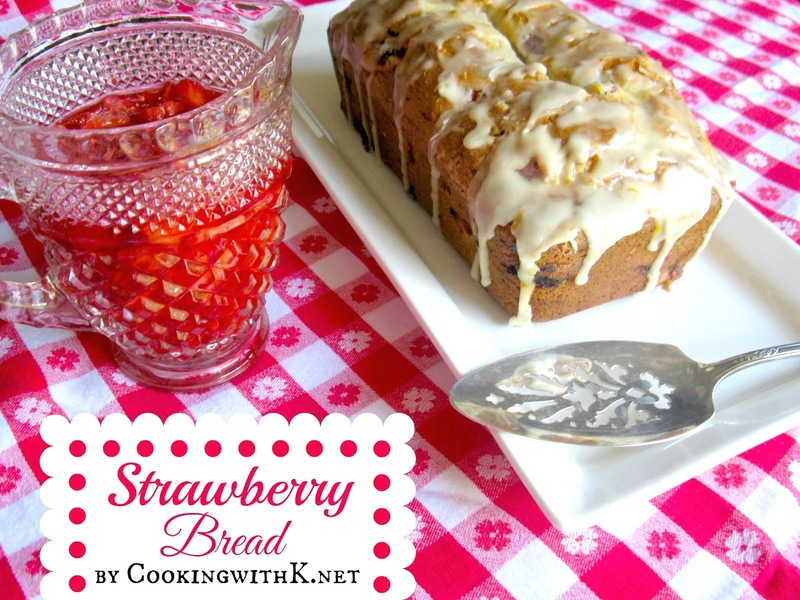 You will enjoy the this quick bread…thank you for stopping by! Thank you for the feature this week and stopping by! This sounds amazing!! We just love strawberries around here :) Pinned! 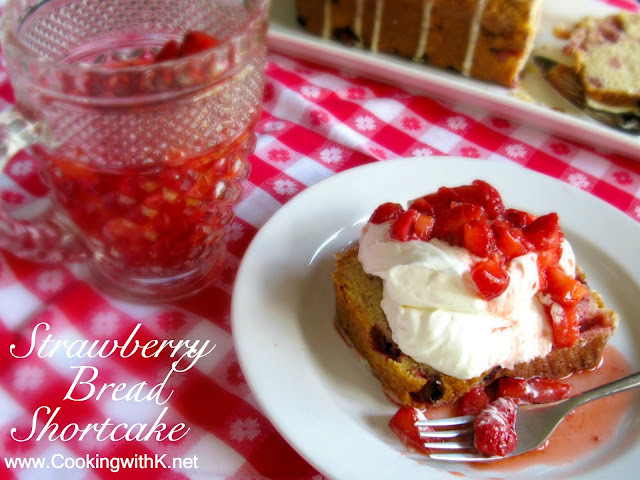 Oh Kay - I am in love with quick breads...and strawberries too. How I love how you topped it off with more berries and cream. Oh my! Thanks a million for sharing with us at Weekend Potluck. Can't wait to see what you share next time. Have a great week.